Fact: More than 22% of workers find it hard to concentrate in a “too hot” work environment. 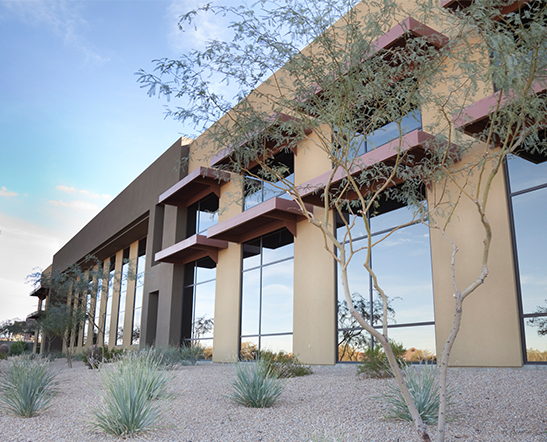 Fact: Window films are among the most cost-effective energy retrofits for existing commercial buildings. Fact: The window film we use is carbon negative and earth positive…the solar control films covered in the EPD will save 2.2 millions tons of CO2 from entering the atmosphere over their lifetime. 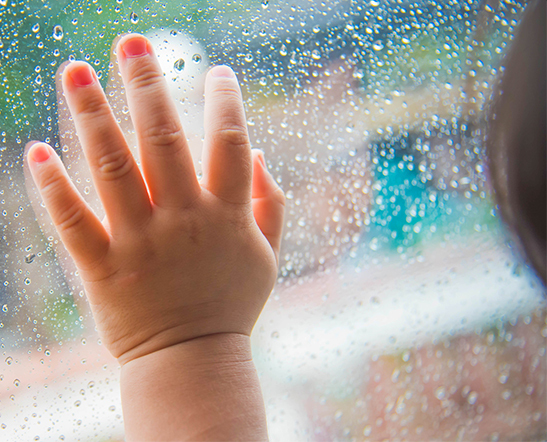 Fact: Window film will help protect your valuables, interior design, art work and furniture.